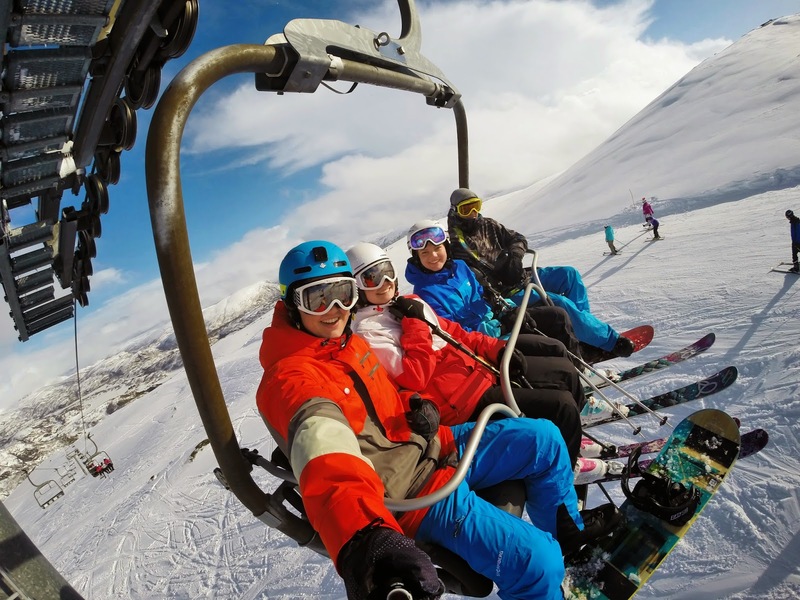 Having a great camera is important if you lead an active lifestyle and want to capture those live action photos. 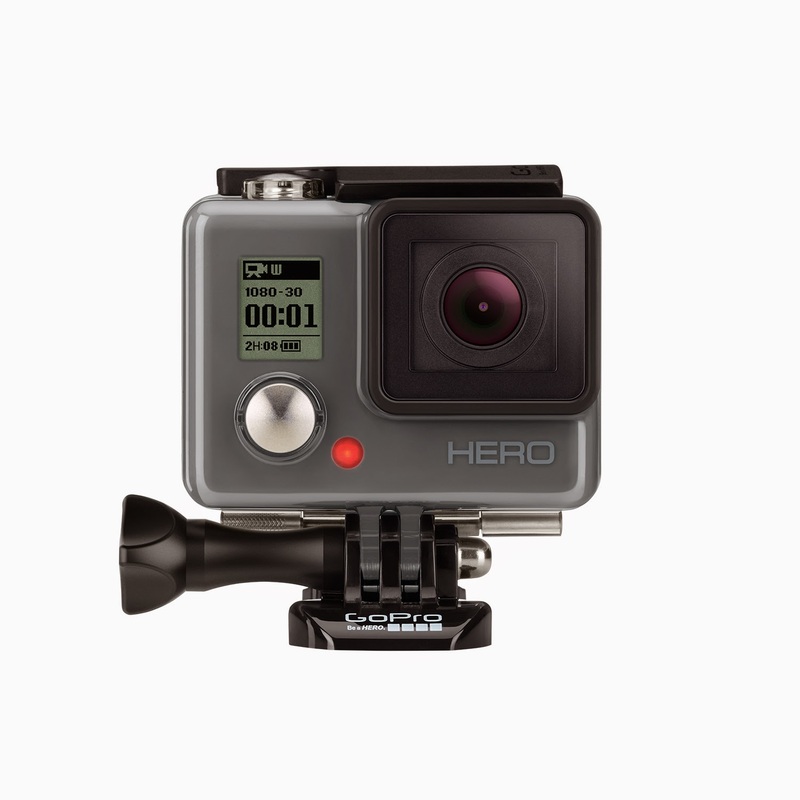 Best Buy has a great line of camera, the GoPro series, just in time for the Holidays. These would make excellent gifts for that active person on your life who wants to share their live action photos. 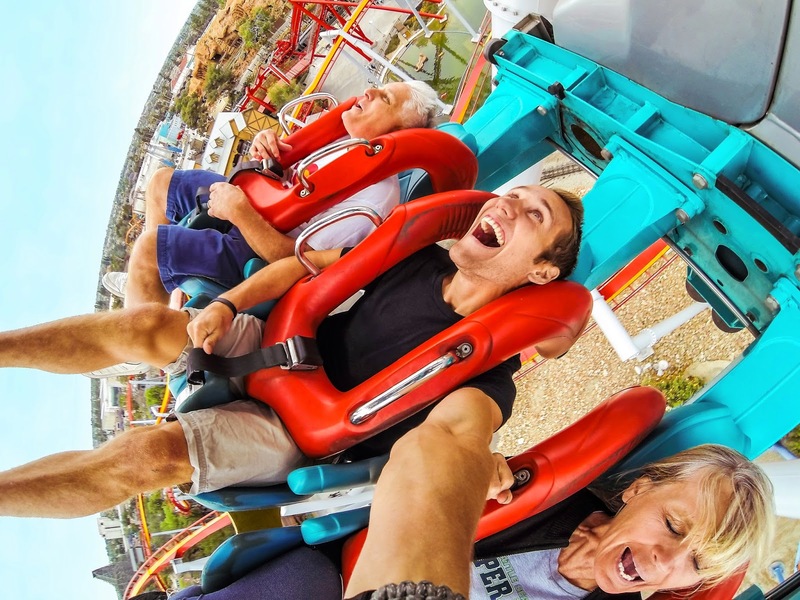 Getting a crisp clear picture of a live action shot is becoming much easier now that GoPro cameras are available. 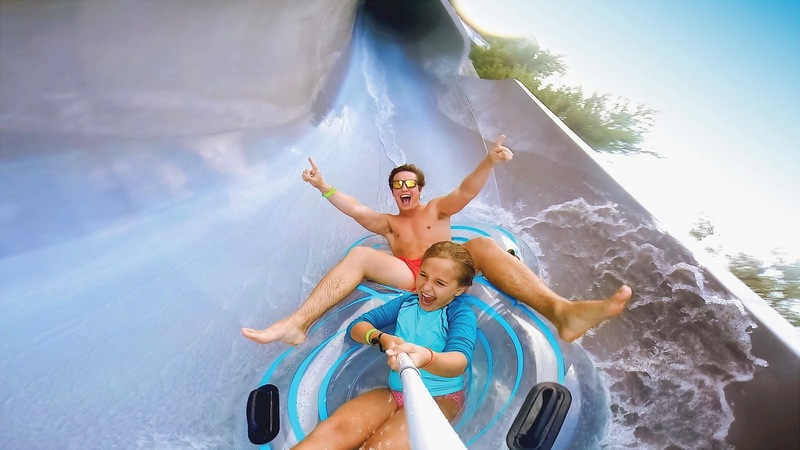 Whether you are taking a picture of a giant wave of a surfer on a killer wave or a gazelle in action while on a safari, GoPro cameras at Best Buy have all you needs. 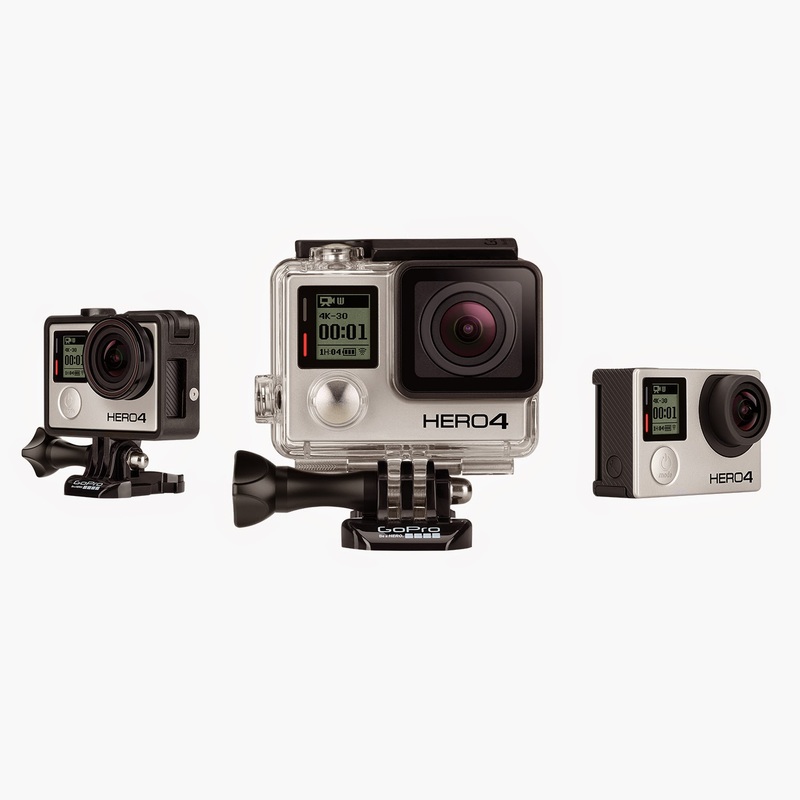 From the excellent selection of GoPro cameras, they have accessories available to make getting those live action shots a lot easier. Head mounts, remotes, they have it all. 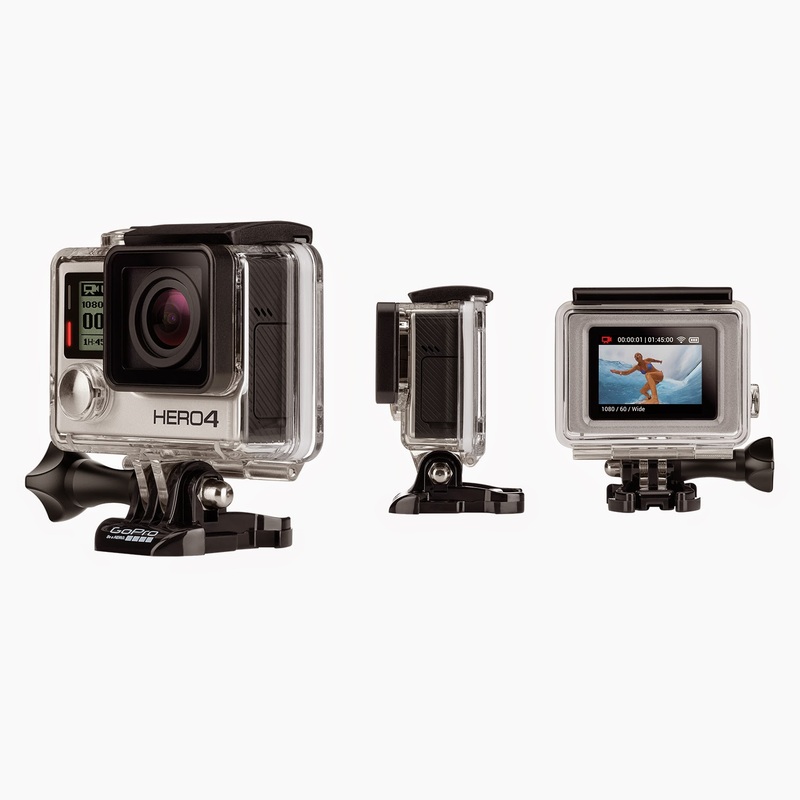 Whether you want to take a picture or capture a video, Best Buy has the GoPro items you want and need.